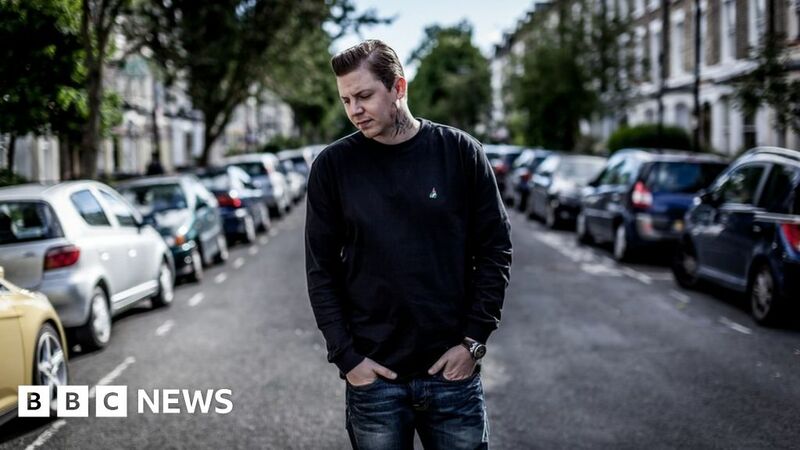 The British rapper Professor Green has fractured vertebrae in his neck, forcing him to cancel his latest tour. The 35-year-old artist, whose real name is Stephen Manderson, was due to start a UK tour in Cardiff. The star told fans on social media he had had three seizures, resulting in a fall which caused the fractures. In further posts, Green said was “extremely lucky” and thanked “our NHS, heroes amongst men (and women)”.